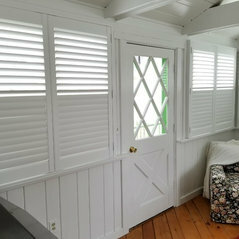 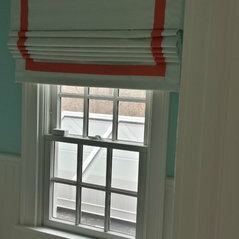 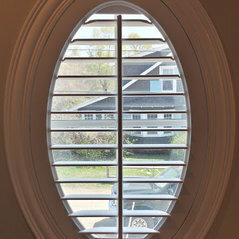 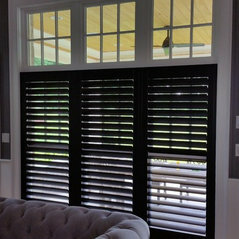 Custom Shutters in Granby CT. 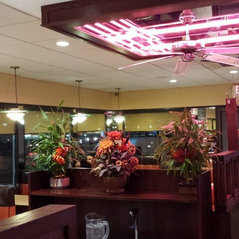 Wonderful service and great experience working with Angelo!! 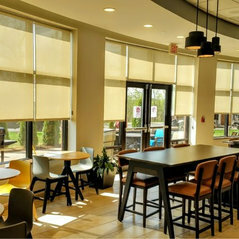 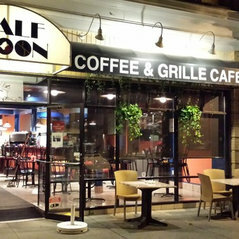 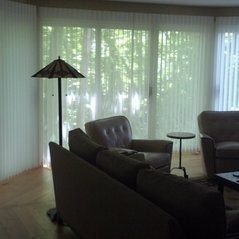 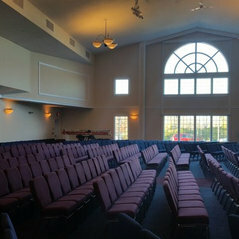 Our new home looks like a million bucks with the new Alta window shades. 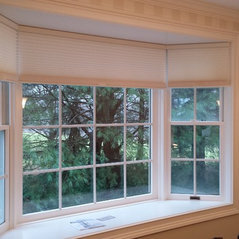 Thanks again Angelo for a top notch job!! 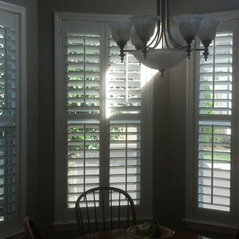 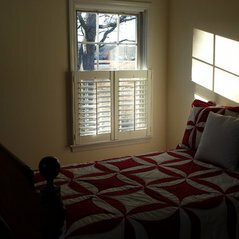 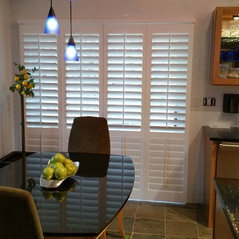 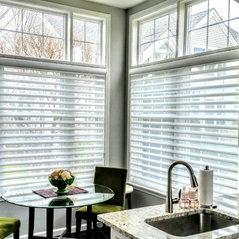 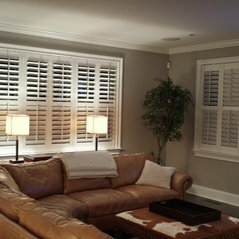 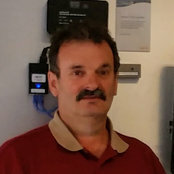 Angelo did a fantastic job installing plantation shutters throughout my entire home. 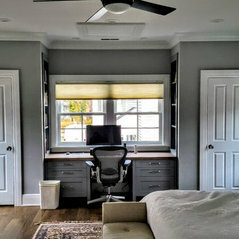 His work is meticulous and he is very professional. 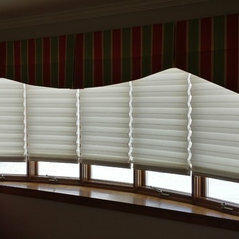 I would highly recommend him for any window treatment project. 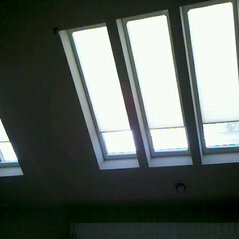 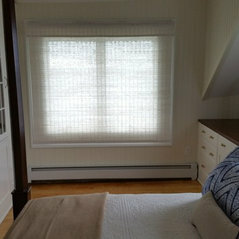 Commented: motorized shadesWhat type of shade are you looking to use for your bedroom? 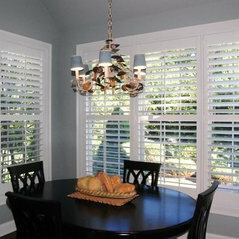 different shades take different motors.Hunter Douglas and Somfy motors have 5 years warranty.